We hire only top U.K. fashion models to assist in our workshops. Share the fun in elegance and with glamour. 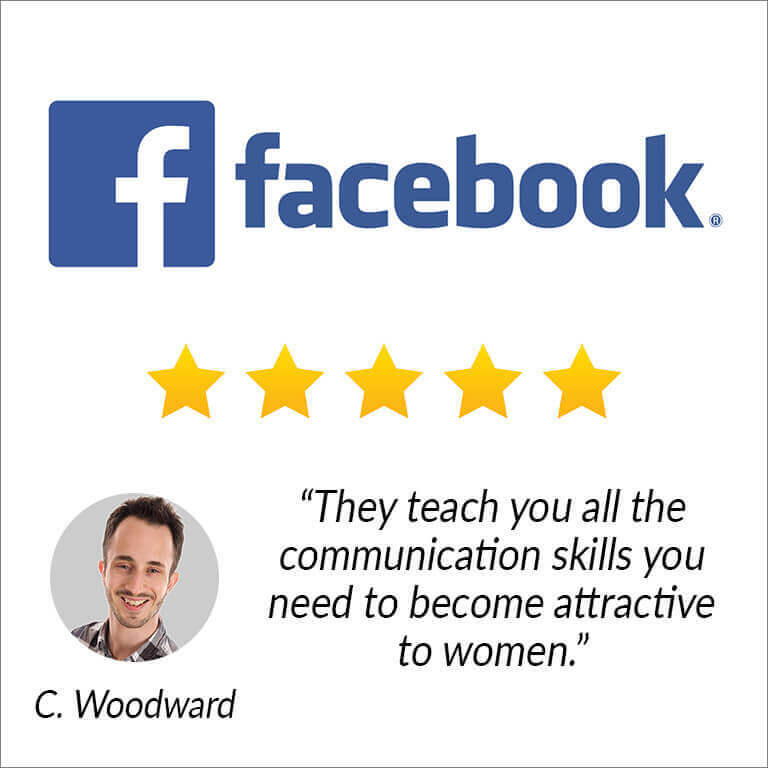 Enjoy learning to be around – and talking with – beautiful women. Get rid of those nerves! 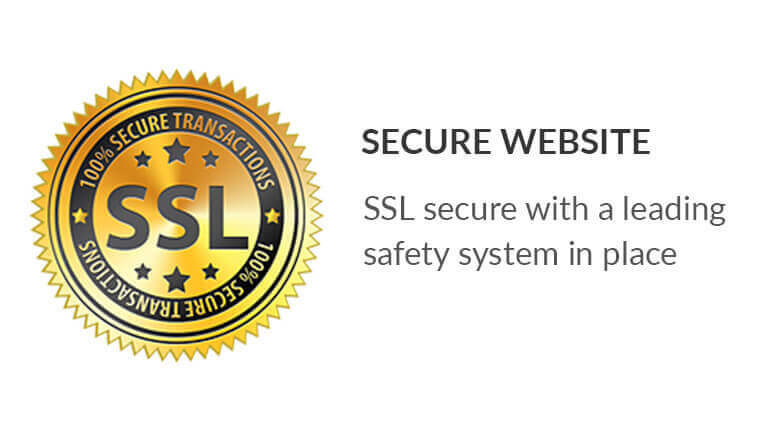 Confidence, comfort and class in a safe environment around other like-minded people. 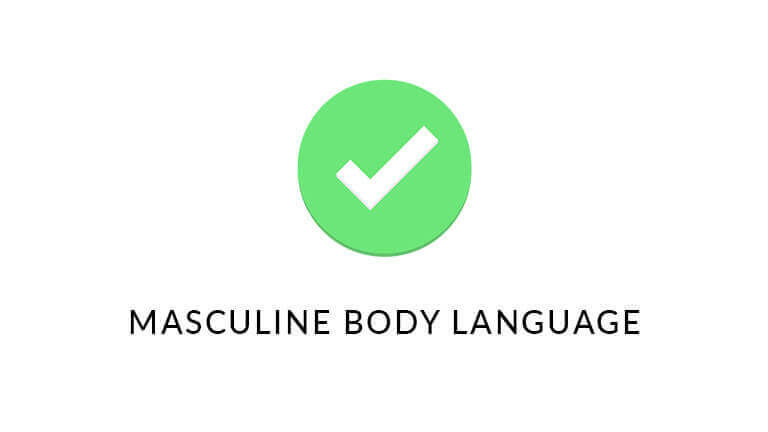 Each month, we introduce fresh content in areas such as seduction, body language and eye contact. 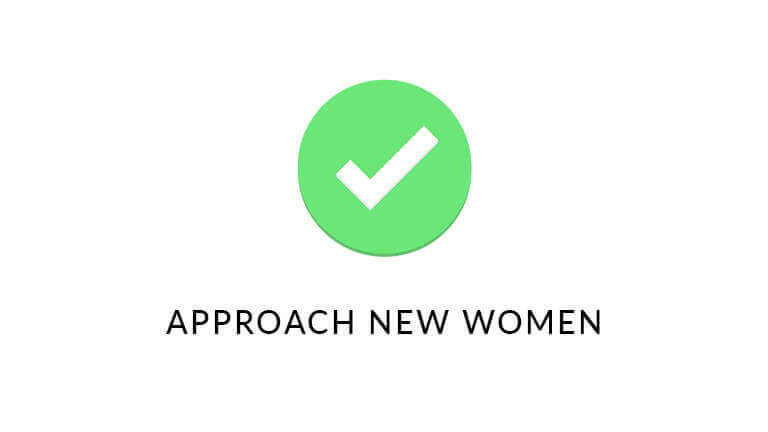 We enable our members to interact with attractive women through innovative and modern role plays. Latest and current information delivered in a way that allows you to focus on your ongoing self-development. 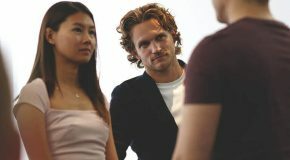 We invite professionals and experts from a variety of different fields – fashion, dancing, psychology, performance mentors, vocal coaches, etc – to offer fascinating insights into how to develop your attractiveness as a man. We believe when others explain their unique perspective on charisma, this allows for quicker learning. Our holistic approach is multi-dimensional which in itself, and as one of your new-found qualities, is appealing to women. Every one of our courses is accompanied by a cohesive and easy-to-read handbook, including guided illustrations. Step by step strategies are emailed straight after the event to consolidate your learning and experience. We only want positive outcomes. 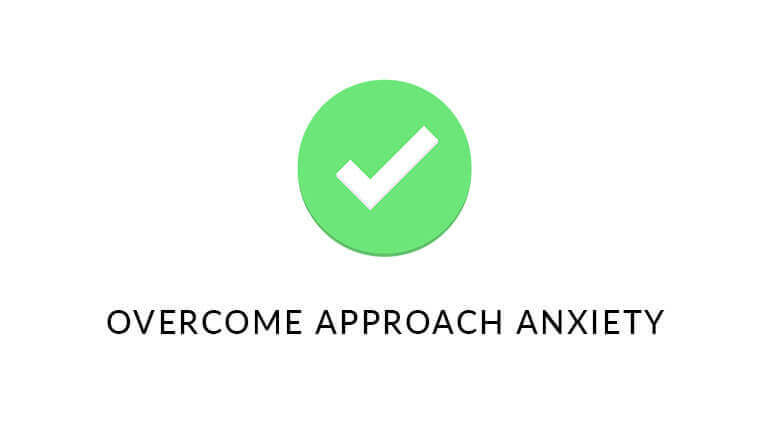 Our handbook is always there to reaffirm what you have learnt – and for putting in place your continued success. Join us! Meet like-minded people from Day 1. Our existing community freely socialise, organise nights out and attend speed-dating events together. 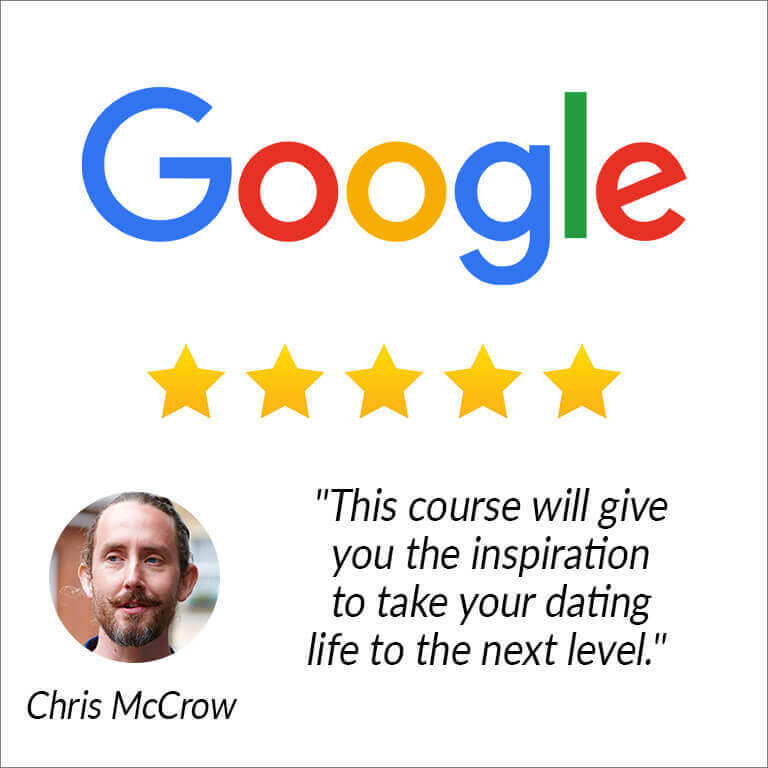 In essence, you’re not simply purchasing a course; you’re investing into becoming a valued member of our community, and enjoying future experiences together. You’re never alone with our community. We’re there to answer your questions. Learn from other people’s experiences. 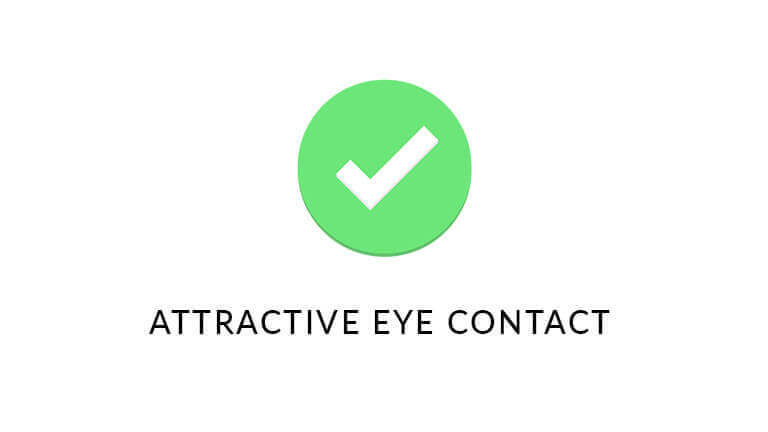 Post your online-dating profiles/images for immediate feedback and advice. 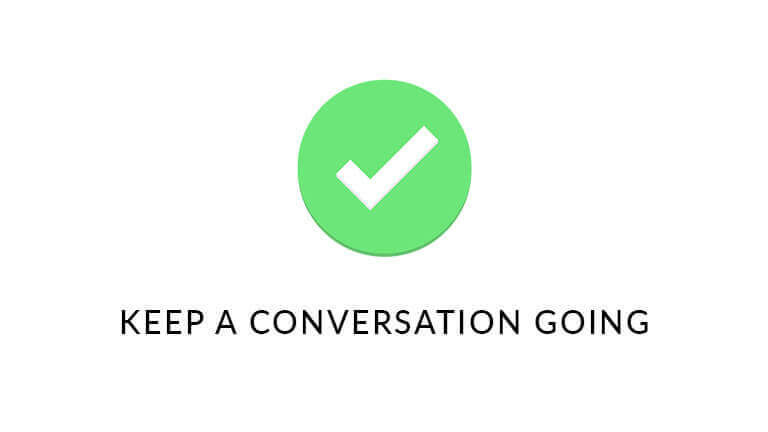 Post a screenshot of your text dialogue, ask for an enhanced, more impactful edit. Your support network in an instant: when you need it, where you need it and how you need it. We exist to assist 24/7/365. Yes – We require a 20% deposit to book onto one of our courses with the final payment due 14 days before the course start date. Please contact us for individual payment plans. 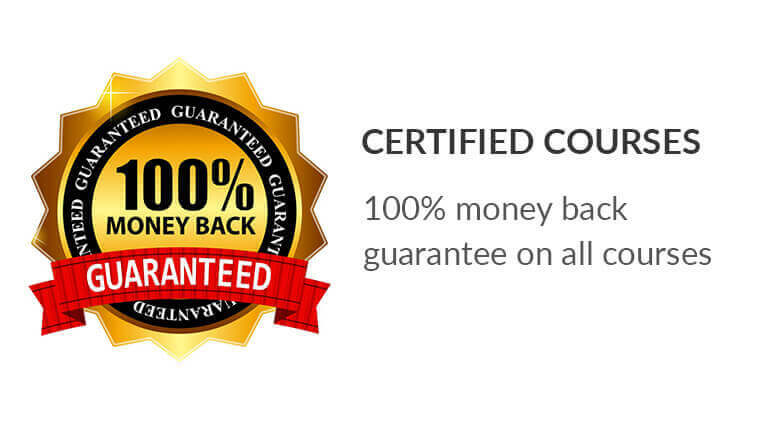 Do you offer a full 100% money back guarantee? 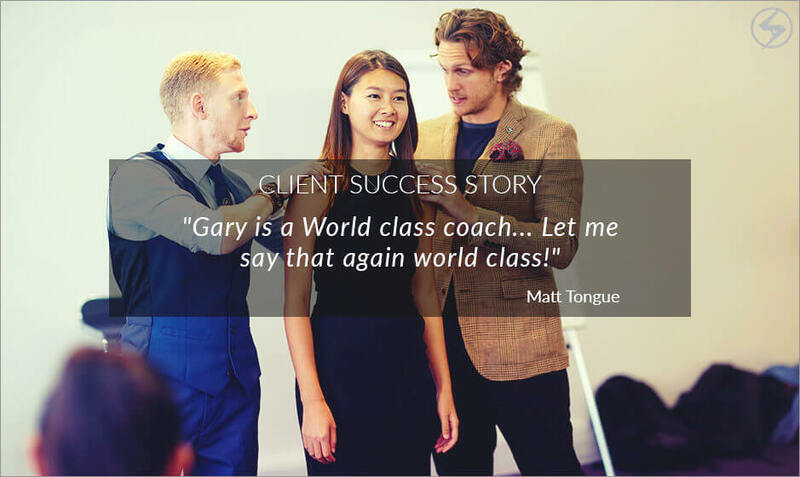 Yes – If you are not happy with the level of coaching then we will refund you in full. Can you tell me more about how you take online payment? 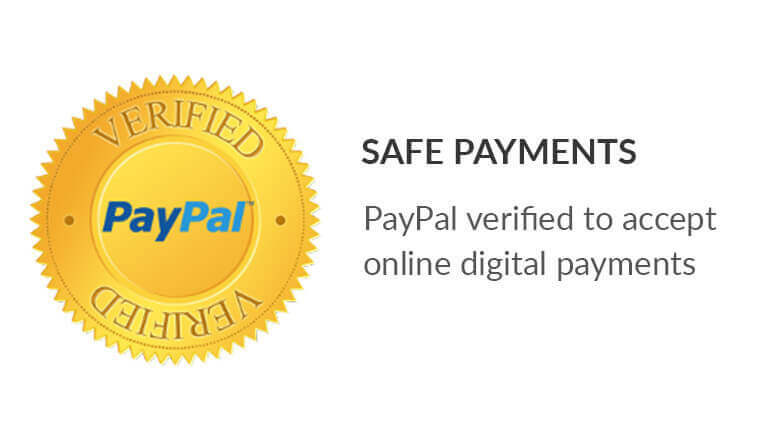 Yes – You will be directed to PayPal’s official website where you’ll be able to make a 100% safe and secure online payment. Can you tell me what happens after I’ve made an online payment? Yes – Once you’ve booked onto one of our live training courses then you’ll receive your booking confirmation along with an official joining questionnaire; which we ask you to complete and email back to us within 24 hours. Can you tell me more about the cost of your London Community Course? 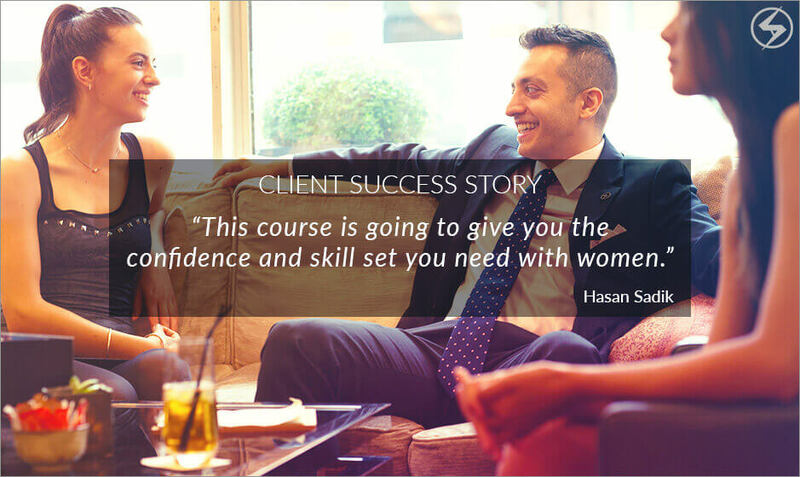 Yes – Our London Community course is an initial investment of £499 per person, then £249 a month to attend all future courses. *20% Deposit – We’ll contact you to arrange the final payment; due 14 days before the course start date. *We’ll contact you to arrange final payment; due 14 days before course start date. Hey Buddy!, I found this information for you: "1 Day Intensive Course". 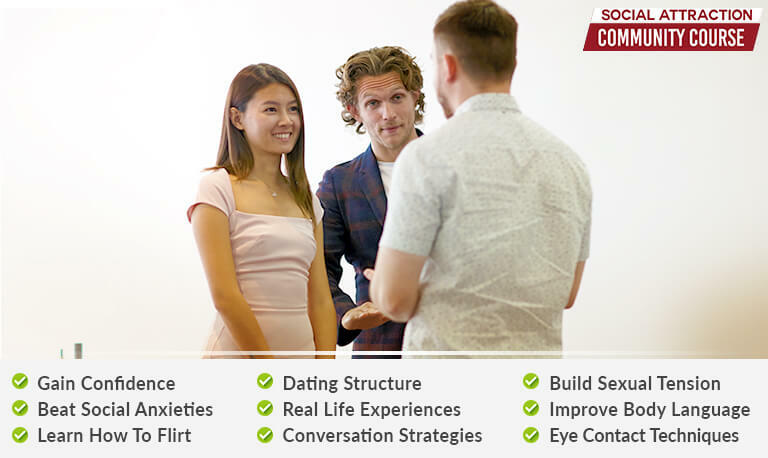 Here is the website link: https://www.socialattraction.co.uk/1-day-intensive-course/. Thank you.